“Living the Dream”. 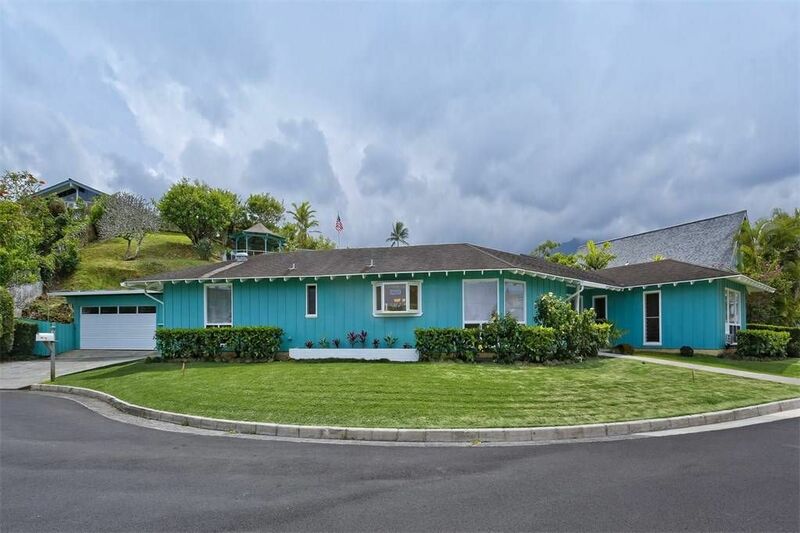 This property has everything you would want for your Hawaiian Dream – a lovely, well maintained home with spacious floor plan that flows to covered lanais and a huge yard. Perfect indoor outdoor living. Updated kitchen and spectacular bathrooms. Large separate family room and a detached garage. Freshly painted with new carpeting. This home is set in a quiet cu-de-sac in one of Kaneohe’s nicest neighborhoods – Allii Shores. Best of all is the gazebo, spa and lanai with “knock your socks off” 360 degree views of amazing Kaneohe Bay and the awesome Koolau Mountains. Many a good time has been had here! Make them your own. You will be the envy of all of your friends.